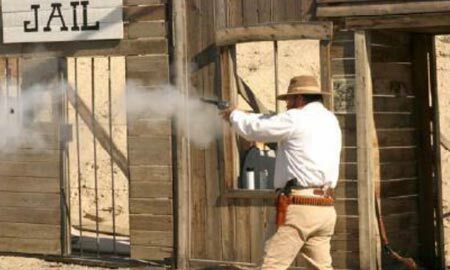 The Tri-Cities Shooting Association and Rattlesnake Gulch Rangers will hold the Single Action Shooting Society Northwest Regional Championship at the Rattlesnake Mountain Shooting Facility outside Benton City. Organizers expect about 200 competitors from Washington, Alaska, Oregon, Idaho, Montana and Canada to participate from Sept. 24-27. Side matches begin at 10 a.m. Thursday, with the main match event starting at 9 a.m. Friday.